When I got the call about organizing an event for Lambrusco I have to admit I had mixed feelings. Exports of Lambrusco back in the 70s battered its reputation. Sweet, fizzy and generally like pop, it was often the first wine people got drunk on in their teens and the last one they wanted to buy in adulthood. But that was a long time ago and the world – including Lambrusco – has changed. 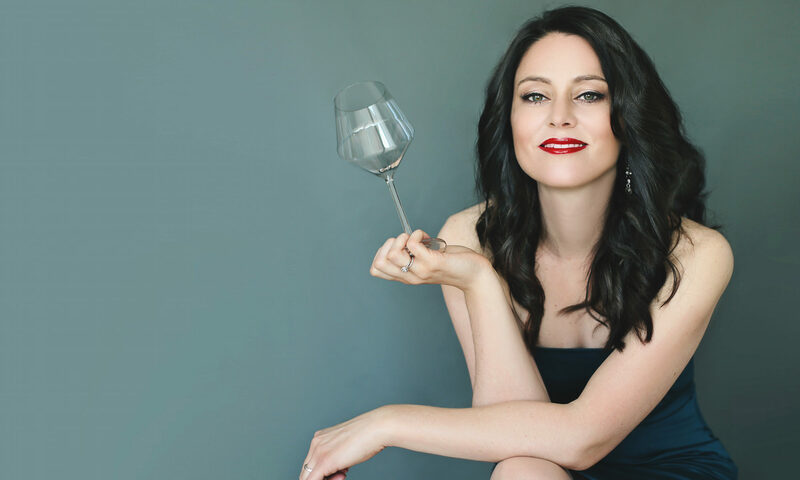 Since I started working with Consorzio Italia del Vino, I had the chance to get to know the wines of Medici Ermete. 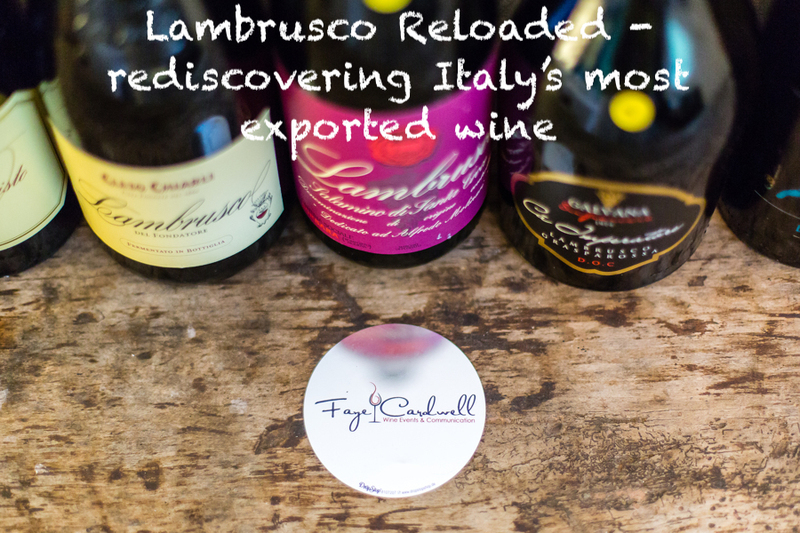 Pioneers of Lambrusco, they were the first to be awarded the coveted Tre Bicchieri status from Gambero Rosso, one of the world’s most respected wine guides – an award they’ve now received for eight consecutive years. I’d taken groups of press and somm’s to visit their cellars and enjoy their unparalleled hospitality so I knew they were good. I just didn’t realize how good other producer’s wines were too. The mission as I saw it was to change perspectives on this wine that people thought that they knew and the plan was to reveal the facets of this amazingly versatile wine through a master class led by an expert and an event which combined with Lambrusco’s amazing food-pairing qualities. Bubblegum pink to bright raspberry practically purple, Lambrusco can be made from bone dry to deliciously sweet but most people only know the sweet version, and only a few buy it on a regular basis. Perfect with deli meats, pasta, risotto, cheeses and even cake, Lambrusco is the ultimate crowd-pleaser. Light in alcohol, it’s the perfect social lubricant and I wanted an event to reflect that. I’d visited a venue years ago but never had the right event for it. Its time was up: large light room, open kitchen and a snug separée with access to a terrace, all with a homely but hip feel, was the perfect Lambrusco pairing. Now for the experts. Whilst Jossi Loibl, Editor in Chief of DelicatEssen, Munich’s ultimate annual guide for its Epicurious inhabitants, was immediately on board declaring his enthusiasm for one of Italy’s most famous tipple, Andrea Vestri who would lead the professional master class was harder to convince. Italian born, yet a firm appassionato for French wines, his secret confession was “But I don’t like Lambrusco”. Perhaps. But I do like a challenge. On the evening I sat with Andrea and Sabrina, a sommelière from Emilia Romagna bursting with enthusiasm and background on her region’s wines and cuisine, our eyes were opened. Wine after wine left us delving for descriptors. More complex than first meets the nose, these wines left us wanting to finish the bottle, never boring the palet. The most surprised of the trio was Andrea of course. He was a convert. This was also a story he would tell – with distinctly Italian humour and animation – on the day of the event. 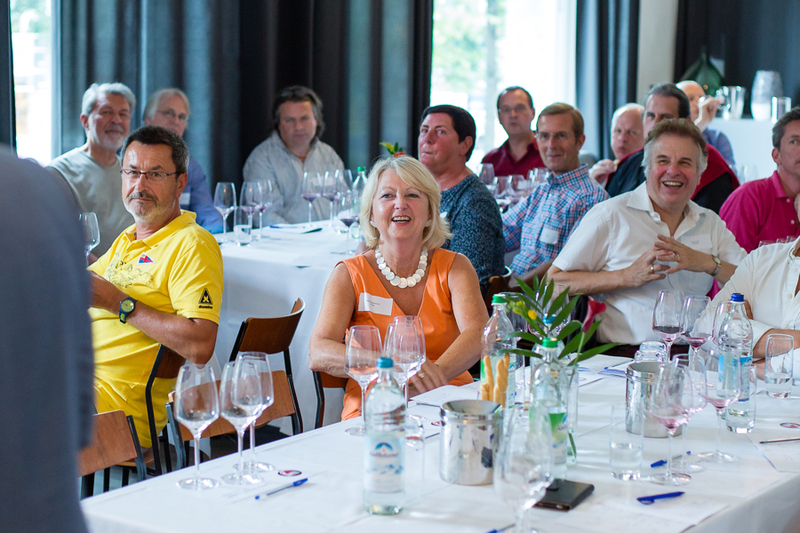 So the day came, first for the professionals and then for the consumers – wine after wine opening eyes and surprising taste buds. After the master class on the where and how these wines are produced, it was time to mosey into the kitchen, taste another two dozen wines from ten producers and then enjoy some authentic Emilia Romagna cuisine prepared by one of my favourite Italian restaurants in town. Wine, food and friends: exactly where Lambrusco finds its perfect place. As people left, the word on their lips was “überraschung”: surprise. In a calendar of events centred on newer releases of wines that are well known, we’d managed to create something that was different, put a product in its perfect environment and reminded people about the uniqueness of the first and most exported wine of Italy. 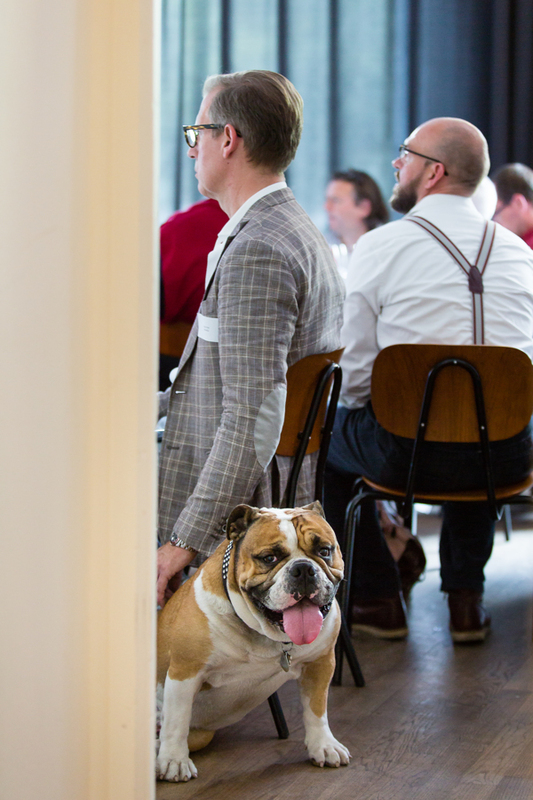 Having already tasted many of the wines before the event, I have to say that the biggest surprise for me was the unexpected guest, Petra* the Bulldog. As she and her owner left though, I was thrown a card and a “tell the producer to call me – I want this wine on my list now!” Now that’s the perfect result. 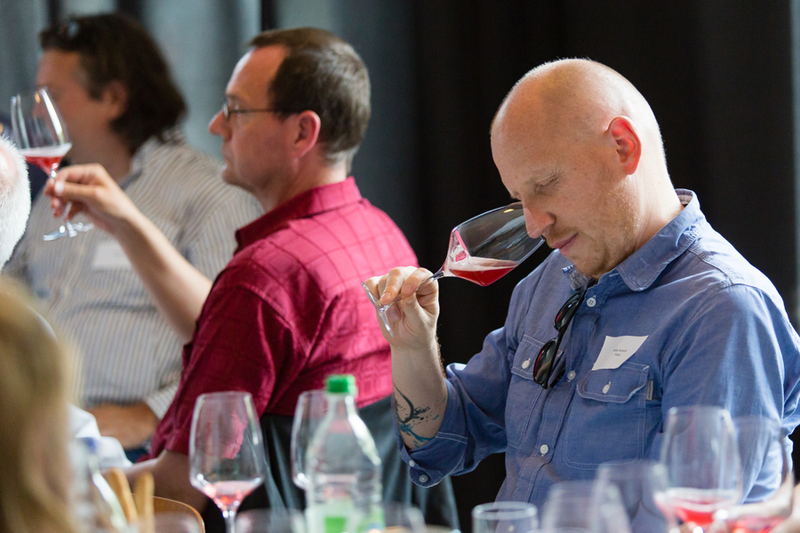 The Lambrusco Reloaded event was organized for the Consorzio Lambrusco in collaboration with Fruitecom on 6thJune 2018.